Please allow 5-7 business days for shipping/processing. All Fryn' Pan gift cards are redeemable at all locations, never expire and have no fees. 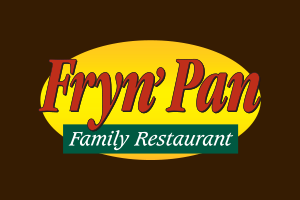 Fryn' Pan gift cards are also available at all seven of our convenient locations.